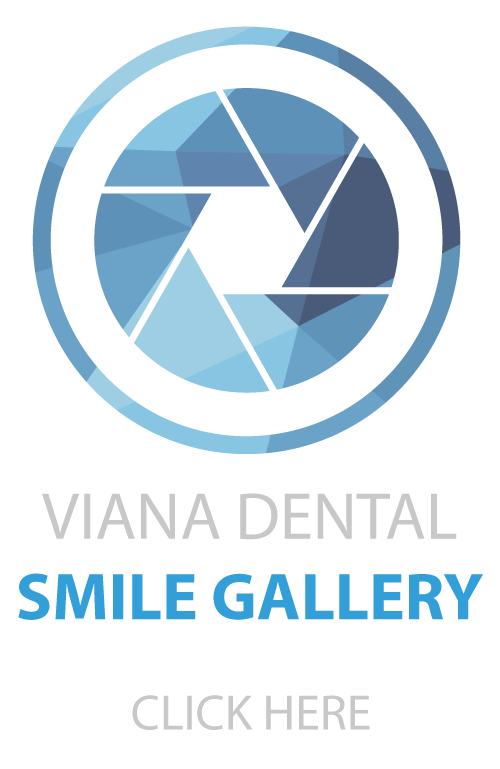 At Viana Dental we can transform your smile. Take a moment and browse our Smile Gallery. You can see photos of our patients and their smile transformations. Dr. Paulo Viana and his associates offer a wide variety of cosmetic dentistry services to help you achieve the smile you’ve always wanted. With two locations to serve you, call one of our offices to schedule a consultation today!